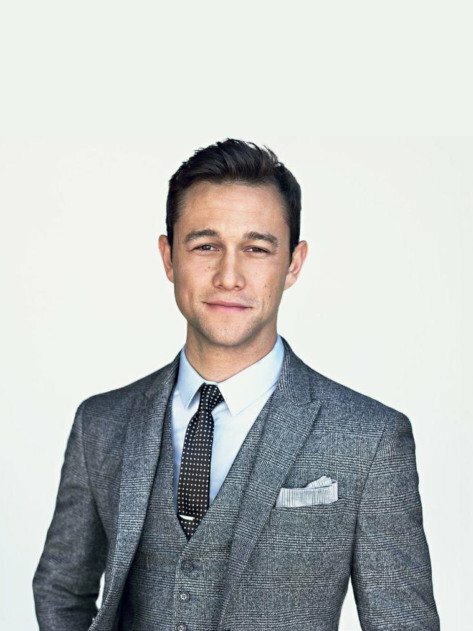 Eternally stylish and incredibly versatile, a good quality tweed jacket will last you a life time and work with almost any outfit. You can pair the same tweed blazer with a beautiful dress for a wedding, with a matching skirt for work, or with a pair of jeans when heading shopping. With a wide range of colours, styles and brands, from vintage fits to more modern lines, there really is an amazing selection of women’s tweed jackets on offer. Make a statement with a beautiful tweed skirt with a shirt for work, or a blouse for drinks with the ladies. A brilliant addition to any wardrobe, a tweed skirt is something you will just keep coming back to its quality will last a long time if you take care of it. From the vintage to modern tweed pencil skirts, swing skirts and more, there is a lovely and ever changing range of tweed skirts to take you from the boardroom to dinner. 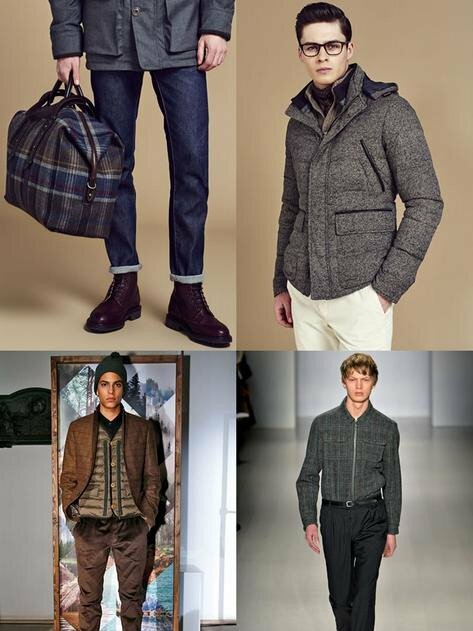 These are just a few of the ways that you can start your own love affair with tweed, but it doesn’t end there. Eternally stylish and incredibly versatile, a good quality tweed jacket will last you a life time and work with almost any outfit. 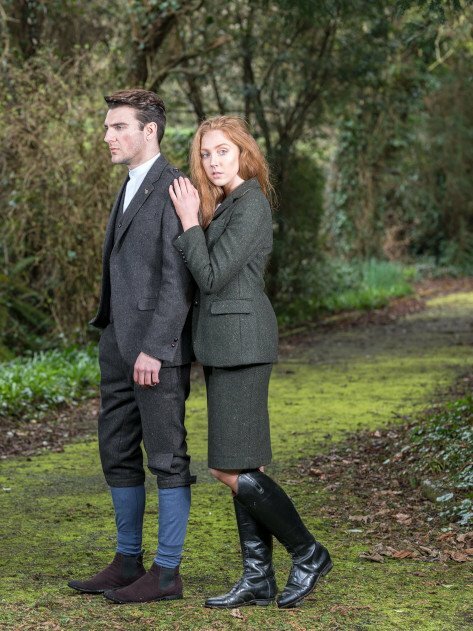 Tweed is an unfinished, rough woollen fabric which is closely woven together by traditional methods. It’s time to forget everything you thought you knew about tweed.